We Love Whales Store - Amazing Whale Products! Welcome to We Love Whales store! Here you will discover great whale products that you can add to your collection, home or give as gifts. 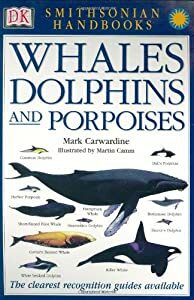 Whether you are a lover of whales, want to learn more about these beautiful creatures or know someone that's a fan, you've come to the right place! Here we have the best whale merchandise as well as great articles that will inspire you. 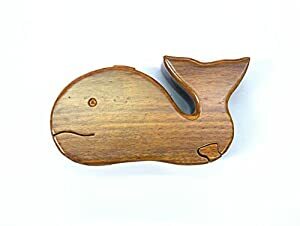 Take a look at our store now and find the best whale gifts or use our search toolbar to find other whale-related items. 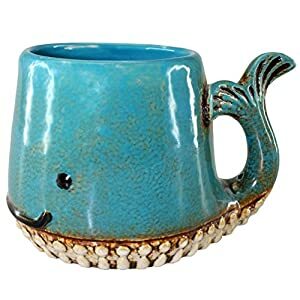 Whale Mugs- Here you will be able to choose from a number of durable and fun whale mugs. From a whale tail shaped mug to a cute whale quote mug, we have it all! 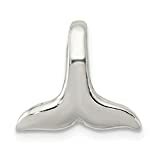 Kitchen Accessories- At our website you will also find ideal whale kitchen accessories such as a whale apron and a whale tail cutting board. These items can also be given as gifts to a new home owner or newlyweds that love whales. Whale Nursery Décor- We also have a beautiful range of whale themed nursery products. These items include whale crib bedding set, wall whale decals and blankets. Your little one will be snug and content in their whale-themed nursery. Whale T-Shirts- At We Love Whales we also carry top selling whale t-shirt for the whale fan in your life. Whether you want to get matching t-shirts for your family for your vacation or you need an inspiring shirt, you’ll find one in this category. Wall Art- Whales are beautiful, large and powerful mammals that deserve our appreciation. One way we can do that is through artwork. 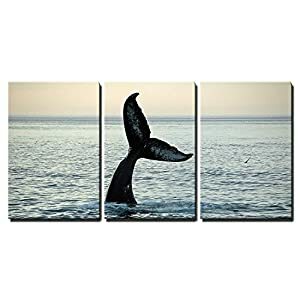 This is why we made sure to offer our customers a number of different whale wall art pieces that are popular. These colorful and unique whale art works will help you bring color and wonder to any space in your home or office. This artwork is also great for nurseries or your restroom. These are just some of the many items you will find here at We Love Whales store. If you want more products, choose one of our categories to find what you’re looking for. If you want to learn more about whales or need to get more inspiration for gift giving, look at our articles which are available in the top navigation links. 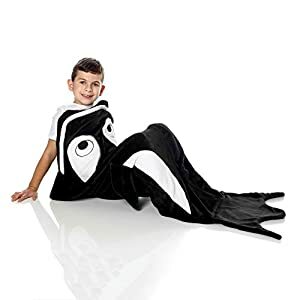 So if you’re ready to have a whale of a time, browse through our website now and find beautiful, durable and affordable whale products that you will love!